Hey Friends! 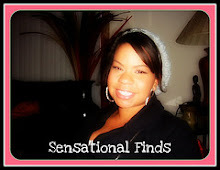 Today I'm sharing the 1st video in my new series Frugal Friday! Every other Friday, I'll be sharing a Frugal Meal, recipe, or treat. These videos will be geared toward all things affordable! 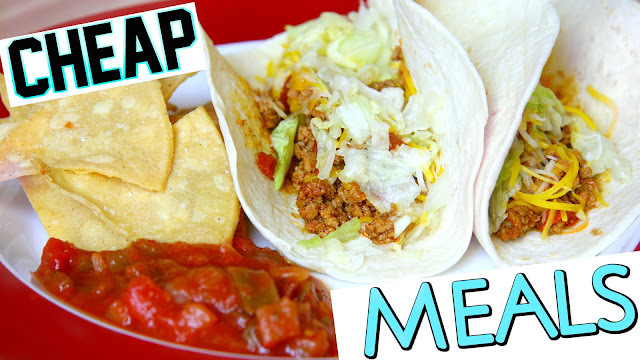 Today's video is Crock Pot Chicken Tacos & Ground Turkey Tacos with a twist. The Crock Pot Chicken Tacos is perfect for freezing, so you can make a bigger batch and have it for filling in a ton of different Mexican recipes. 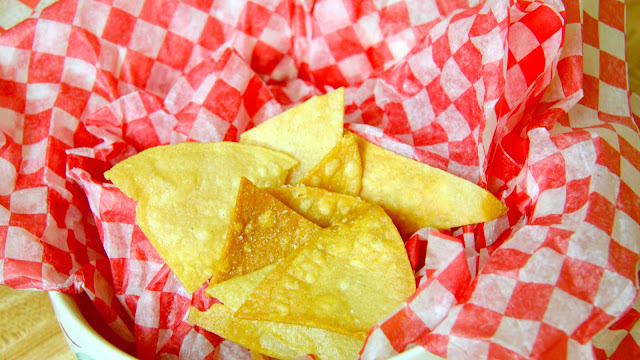 The fried corn tortilla shell really sets this meal apart and adds the best crunch and taste. If you're looking for a quick weeknight meal, you have try the Turkey Tacos with a Twist. I personally prefer Ground Turkey over beef because it taste just as good without the greasiness ground beef can have. It's also super affordable. I love to get the Frozen Ground Turkey from Aldi, it's about $1.89 which I think is an awesome price. You can get it fresh for about $3.50. The rest of the ingredients are really affordable and can end up costing less than $5. Adding the Rotel Style Tomatoes to the normal tacos, amps it up a bit and adds a really nice flavor. I'll never make Tacos the normal old way again!